100% shot opportunity. 100% success rate. 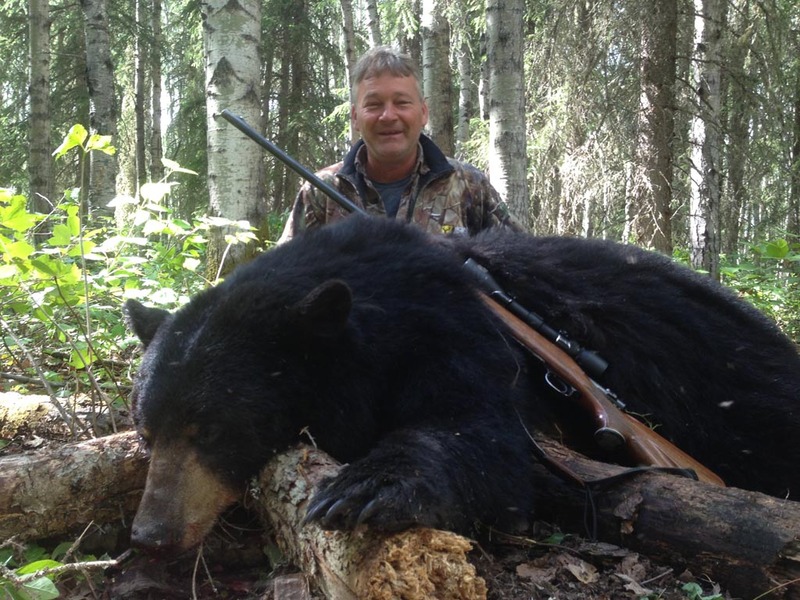 Our black bear hunts take place in the remote wilderness of northern Alberta Canada. 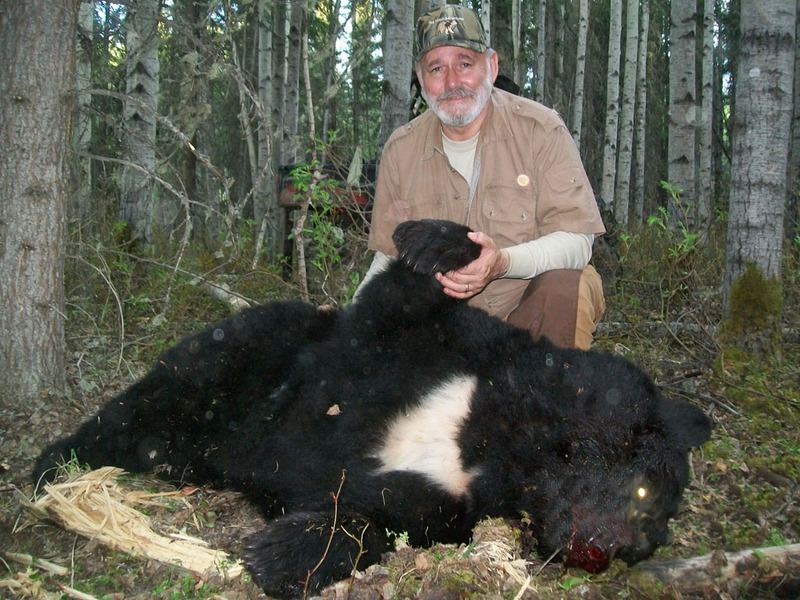 The black bear hunting areas are only accessible by ATV’s, UTV’s and hiking. 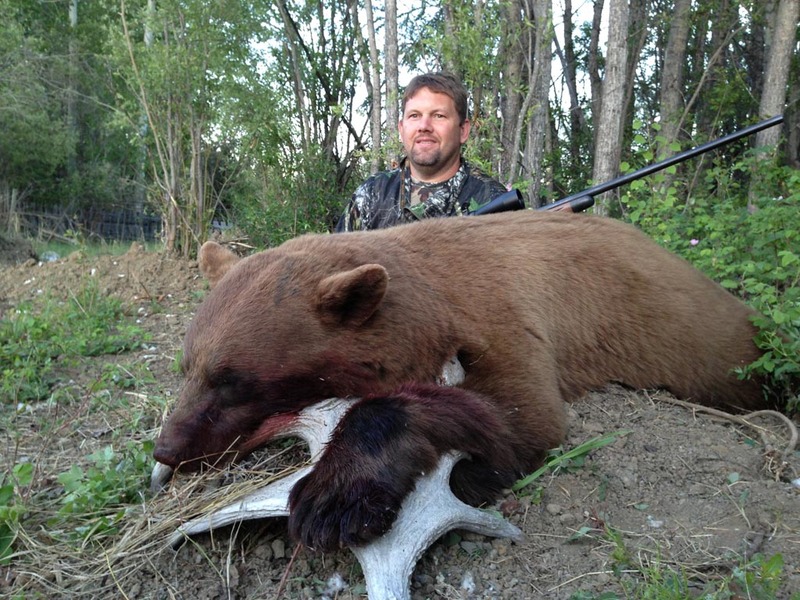 The area we hunt is a 2 bear area with many color phased bears ranging from blonde to cinnamon to black. 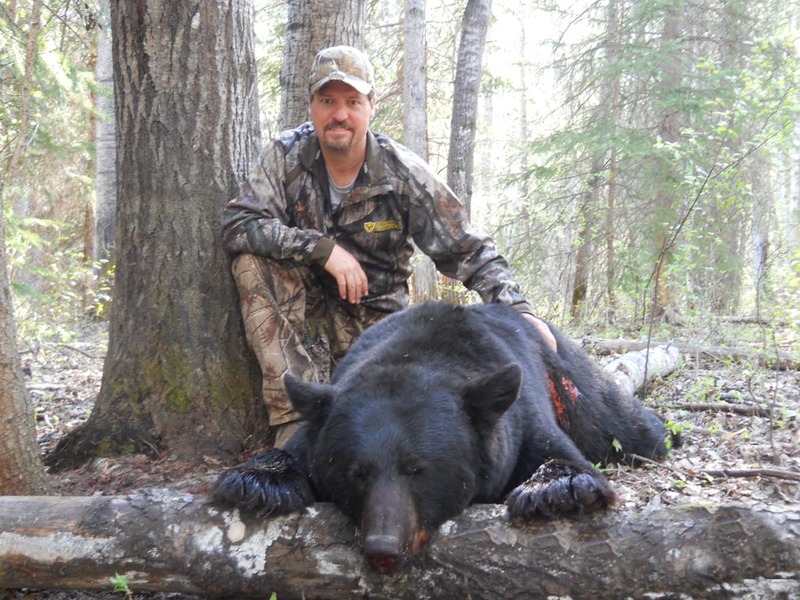 Our area is home for trophy size black bears with over 400,000 acres of mixed boreal forest with rivers and creeks. 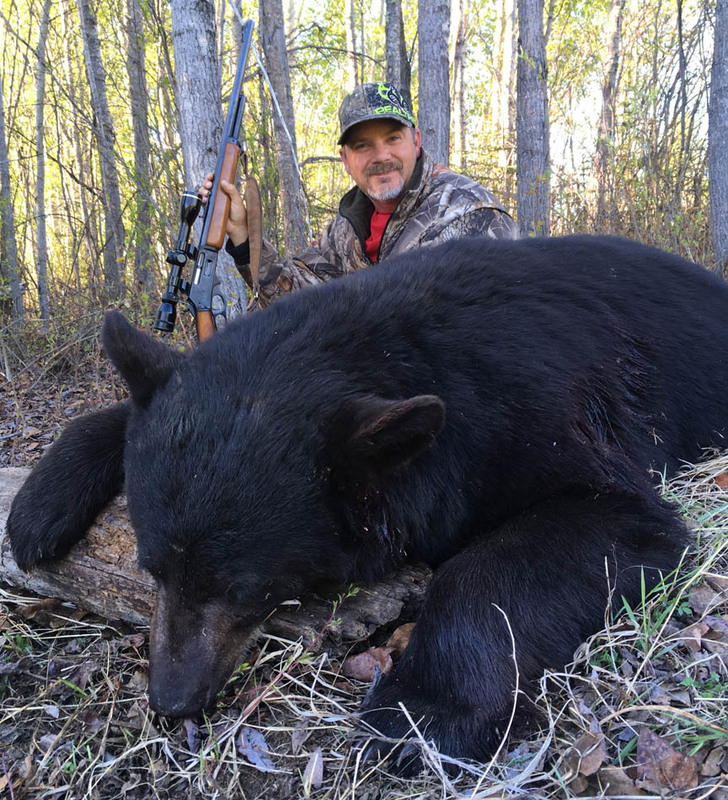 By strictly managing the bears harvested in our hunting area, bears have a chance to grow large, some weighing in over 500 pounds with 20+ inch skulls. In order to maintain the quality and quantity of trophy class bears, you may only harvest one color phased bear and one (or both) black, which must be 6′ or better. 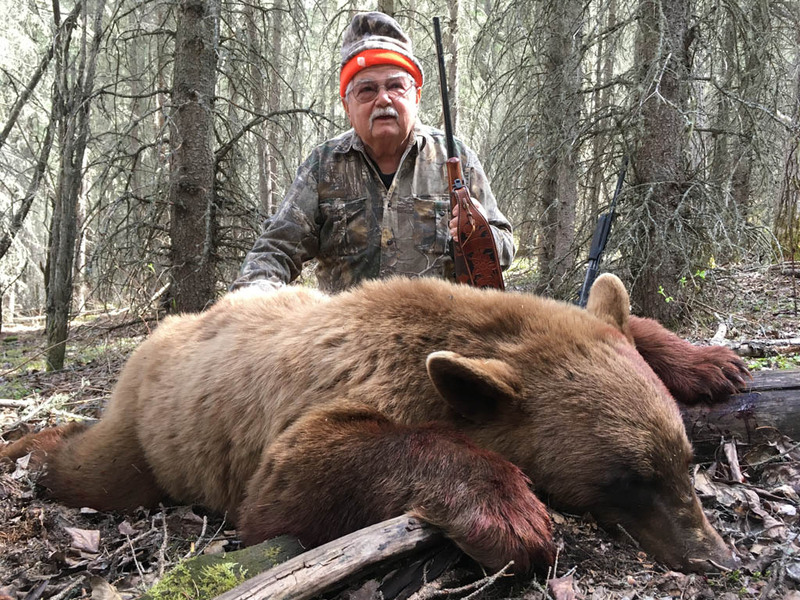 With no resident hunting pressure, excellent bear habitat, and careful management of the bear population, the bears in this area grow to trophy size. 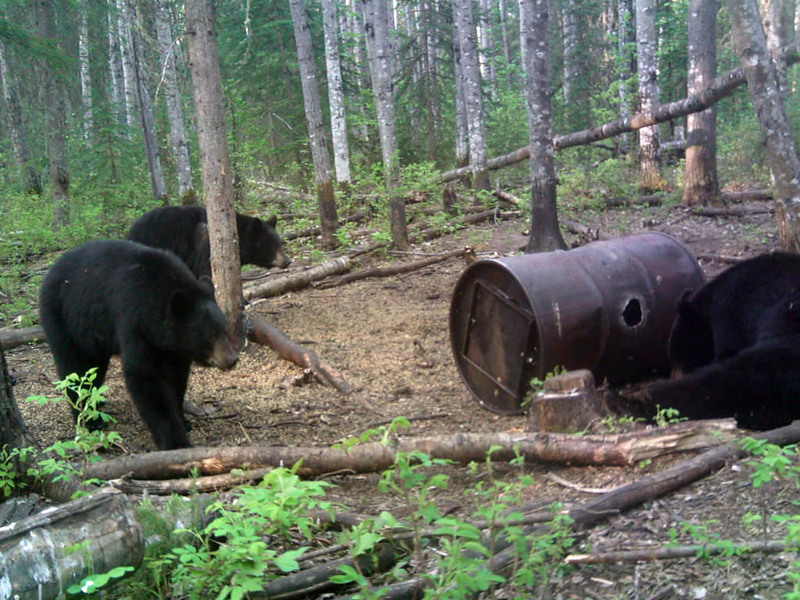 We start to bait bears in mid April and continue to bait through the beginning of June. 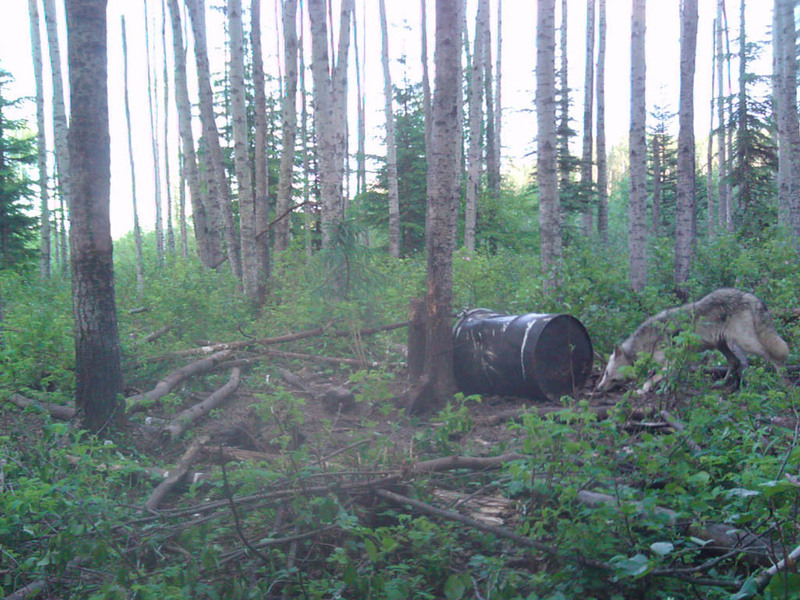 Continually adding bait to the sites ensures that the bears will continue to feed. We have several remote bait sites set up for rifle and bow hunters which are accessible by ATV. We setup our bait stations away from roads, into remote area where will see and hear only the wildlife that’s out there. Bears, wolves etc. No cars, trains, automobiles. We have several remote bait sites set up for rifle and bow hunters which are accessible by ATV. 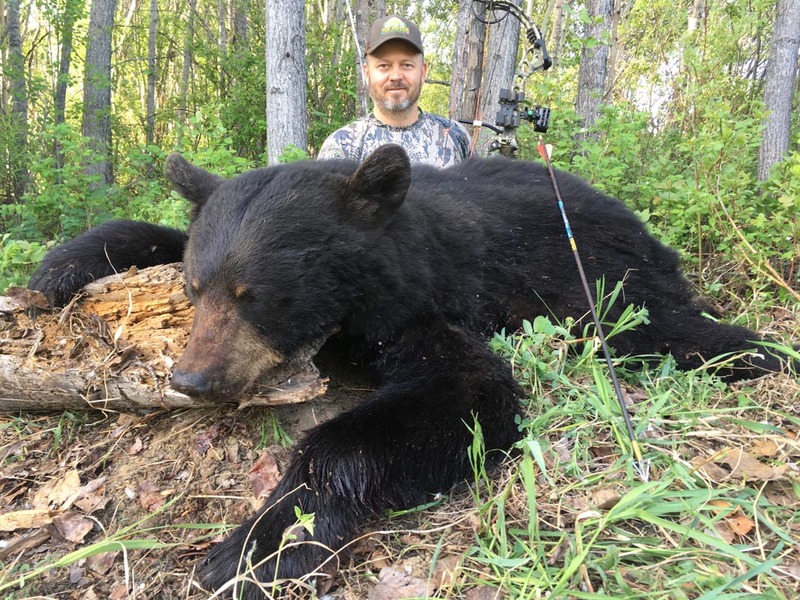 Using fixed tree stands set up 20 yards from the baits, you will have a good view of the bears to ensure the one you harvest is male and trophy size. To maintain the quality and quantity of trophy class bears, you may only harvest one color phased bear and one black which must be 6′ or better. You will see multiple bears each evening giving you ample opportunities to a trophy class bear. Looking for an exciting spot-stalk hunt or baited fall hunt? This bear hunt is for you! 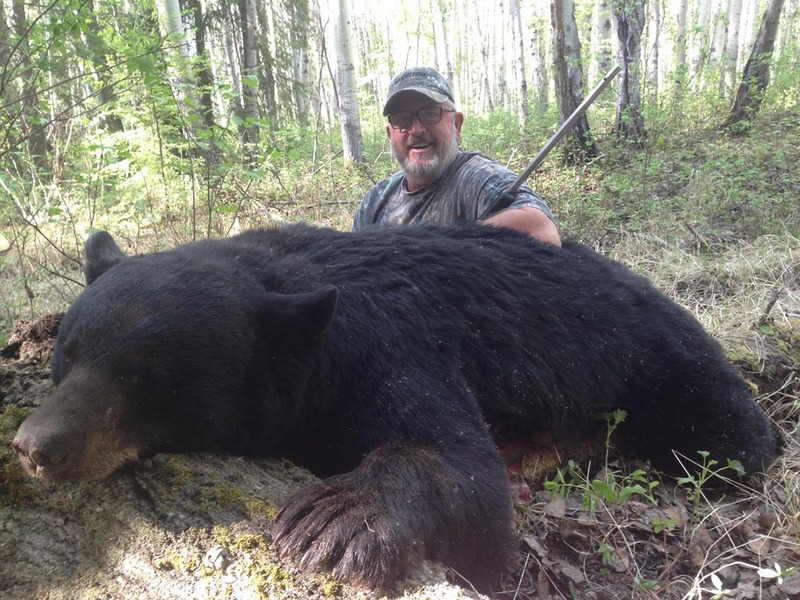 Our fall black bear hunts take place the first 3 weeks of September. These hunts can be baited or we can arrange an exciting spot-stalk hunt. If you want more action spot-stalk is the way to go. We scout several areas that have a high concentration of bears. This bear hunting adventure is perfect for the hunter looking for a challenging, exciting fair-chase bear hunt. 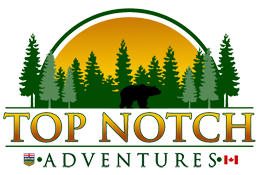 We offer our fall bear hunts during archery moose season and can include a moose tag for an additional fee. The area we hunt is a 2 bear area. In order to maintain the quality and quantity of trophy class bears, you may only harvest one color phased bear and one black which must be 6′ or better.